How electric bus technologies may provide cost-effective public transport solutions and how operational performance and cost benefits can be assured, was discussed during the policy dialogue “Going Electric – how trolleybuses and e-buses can provide solutions for public transport”, organized by of the European Bank for Reconstruction and Development (EBRD), jointly with UITP and GIZ on 26th and 27th March 2019 in London. 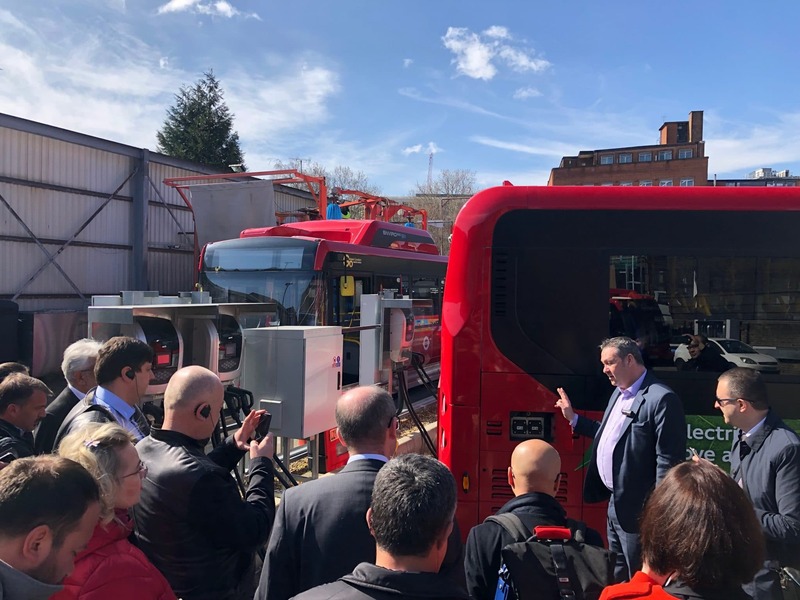 On day 1, 30 participants from 10 countries visited the first e-bus depot in London, a very small-scale bus garage in the centre of the city. A total of 43 recharging posts capable of powering 46 buses have been installed in the depot. The buses are covering in total over 1.1 million km (685,000 miles) and serving roughly seven million passengers annually. The participants gained insights on the daily operations, power supply and charging infrastructure of an overnight charging bus depot. An advantage of this charging approach is that it reduces pressure from the local electricity grid. 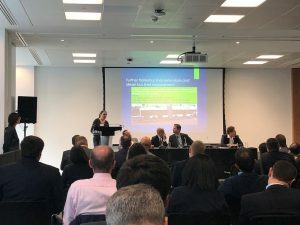 The lessons learnt include paying early attention to the new parking plan during a conversion of a depot, investing in the training of drivers and supporting staff and involving the utility in the planning from an early stage. To discuss appropriate business models such as leasing of buses or batteries, the operators, manufactures and additional experts came together with the participants on day 2. The need for stronger partnerships of manufacturers, utilities, transport authorities and operators was identified as a key success factor for the deployment of e-buses. Additionally, cities and operators should also take into account, that “no solution fits it all”. 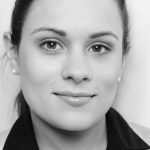 Charging configurations such as overnight charging, opportunity charging and on-route charging should be analysed carefully case by case. Trolleybuses, a proven technology that is often disregarded in the deployment of new e-buses, may provide cost-efficient solution. The range of existent trolleybuses can be extended considerably by in motion trolley hybrids. However, to allow e-bus systems to be economically sustainable, often times a reform of the existing market structure (e.g. rationalisation and integration of routes, operators, tickets and planning process; or formalisation of semi-informal operator structures). In line with the policy dialogue EBRD jointly with UITP and GIZ launched a policy paper on bus reforms: Driving change: reforming urban bus services. The paper touches on a) understanding the bus sector and setting objectives, b) the process of bus reforms and last but not least c) managing bus reforms.